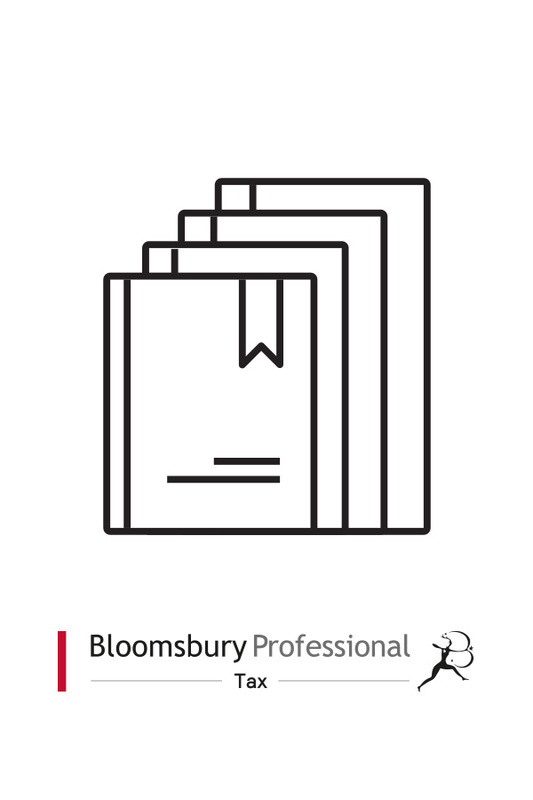 Our top of the range service, Platinum gives the user access to our full library of content providing a support tool for high street practitioners dealing with a range of personal and business tax issues on a regular basis. Full of practical examples and useful commentaries and written by some of the most renowned names in the tax world. The service also includes a range of precedents and forms that will be of use to the specialist tax adviser. It is regularly updated and integrated with consolidated tax legislation so the law behind our commentaries can quickly be checked.